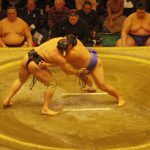 Among the foreigners who visit to Japan, they are really interested in sports especially Japan’s official national sport “SUMO”. 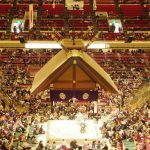 It would be great if you can get tickets of professional sumo tournaments, in addition, we will also introduce other places where you can experience besides of tournament. It is the main event for Sumo. Occurring on the odd months, each tournament starts and ends on a Sunday and lasts 15 days. Three in Tokyo (January, May and September), one in Osaka (March), one in Nagoya (July) and the last in Fukuoka (November). To those who visited during this period, the Grand Sumo Tournament will give you the most exciting experience and feel the atmosphere of sumo culture. Lower division matches start from 8:00am and higher division will start after 3:30pm, so we will recommend you to watch sumo between 3:30pm to 6:00pm. There also other ways to see sumo besides Tokyo Grand Sumo Tournament period. You can visit the sumo stables to watch a morning practice session called Keiko. Please visit it around 7:00am to 10:00am if you are interested in. 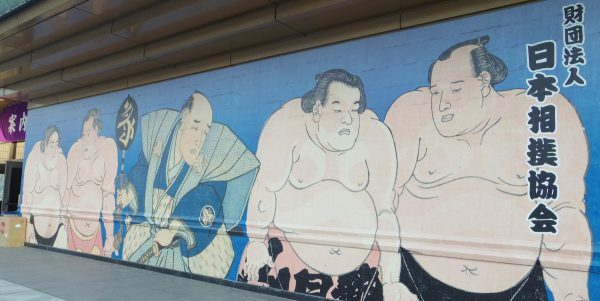 Mostly, the sumo stables are located at Tokyo. 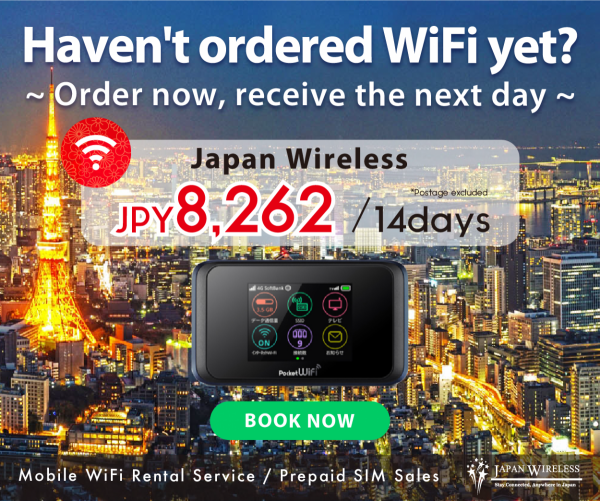 If Tournament take places in Osaka, Nagoya and Fukuoka, you can enter on-site before 2-3 weeks. 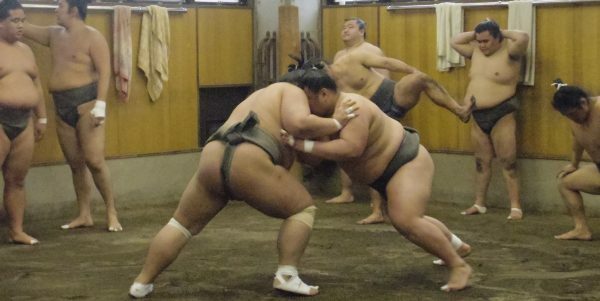 Please notice that there is no training around 10 days after Tournament as sumo wrestlers need to take rest. As a result, you can actually watch the training besides the rest day as mentioned before. In addition, if the Tournament is finished earlier, they will also take practice besides the normal schedule. Which places should you go to watch Keiko? I think it is a big question for everyone. Unfortunately, not all the sumo stables will open for public. 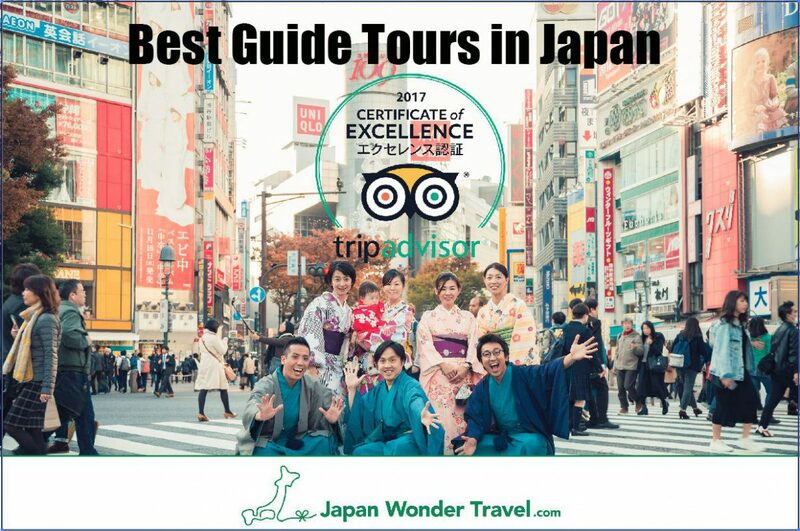 Therefore, some tour guides will join the sumo supporter members and bring you to feel the atmosphere of sumo stables. 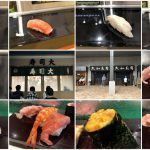 One easier way is, go to a place called Arashio-beya, it just take one minute walk from Hamacho Station of the Toei Subway Shinjuku Line. Although you can only watch Keiko from outside, you can still experience the sumo culture through the morning practice. Be caution that the schedule of Keiko will be decided just one day before, so please check the schedule. 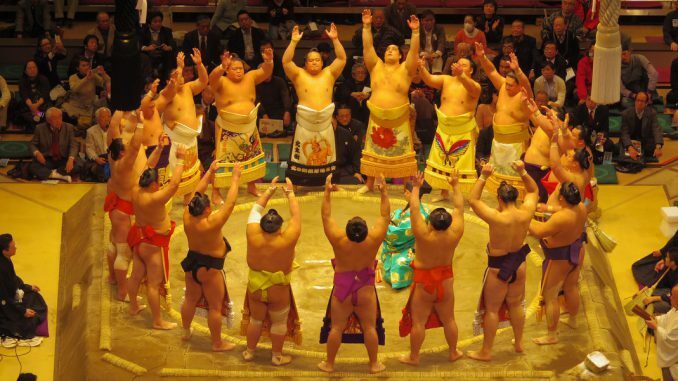 Sumo wrestlers will have a provincial tour outside the Tokyo Grand Sumo Tournament period. There are 4 tours held every year and covers different areas. Please check with the official website of Nihon Sumo Kyokai for the schedule. We recommend this event to you if you have time and nearby that place. 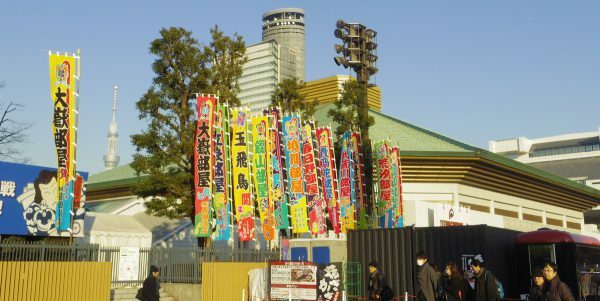 The museum is housed inside the Ryogoku Kokugikan Sukmo Hall. Gathering a wide range of materials related from woodblock prints to the great rikishi of the past. 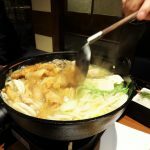 It is the place for those sumo lovers and please take time to visit. If you are such a person, please try to visit the sumo club in University. They are the future of sumo and the training is really hard and no less than the professional. If you got some luck, maybe you can participate with other events.